Check out the NEW 6-Week Training that pairs with this new release! Today, there is growing pressure for student athletes to succeed in all areas of their lives—not only at school or at home. It is also quite challenging for adults to work with youth who are constantly being distracted and pulled in so many different directions. This workbook is designed as a flexible resource to help student athletes better navigate the stresses, difficulties, and pain that can arise from playing and practicing competitive sports in today’s world. It’s also a great supplemental support for coaches, parents, and professionals who interact with student athlete(s). 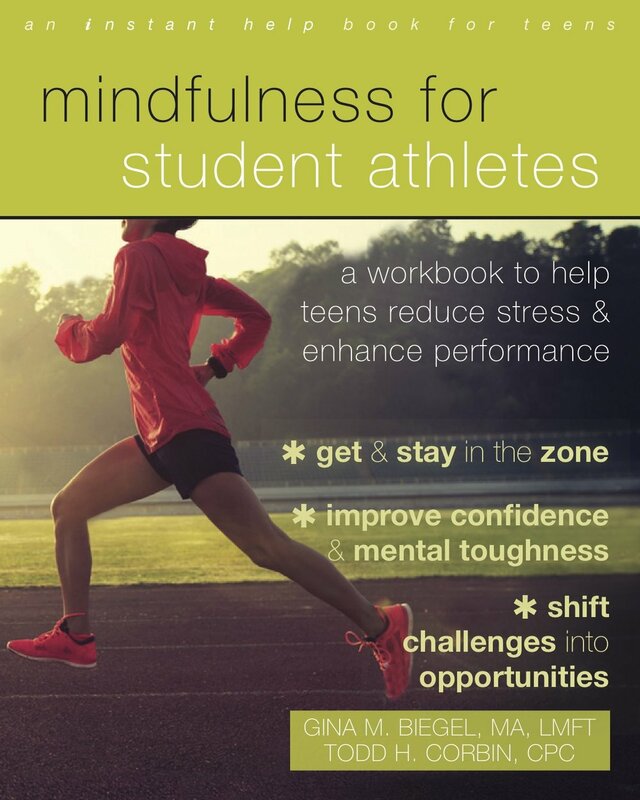 Activities 1–7 help student athletes recognize how stress impacts their performance, gain insight into their athleticism and decision making, and understand the benefits of being a mindful athlete. skills that have the potential to provide athletes with a competitive edge. These activities focus on the physiological and psychological aspects of personal growth and development: those areas that help build mental toughness, sports confidence, emotional control, focus, positive attitudes of mind, good sportsmanship, and self-awareness.